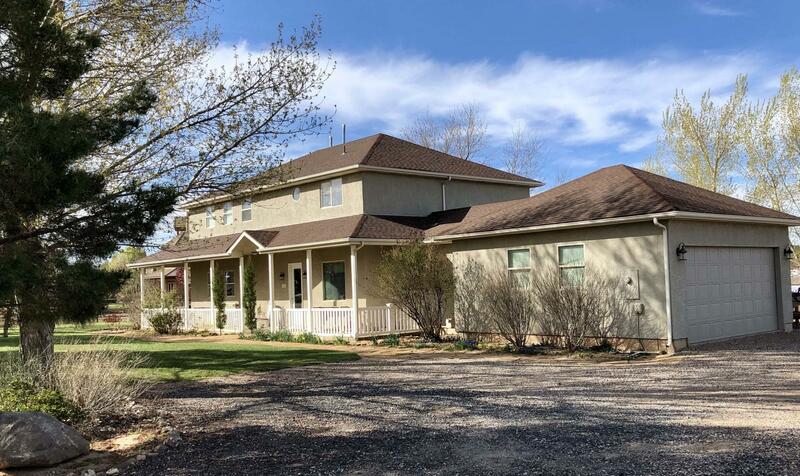 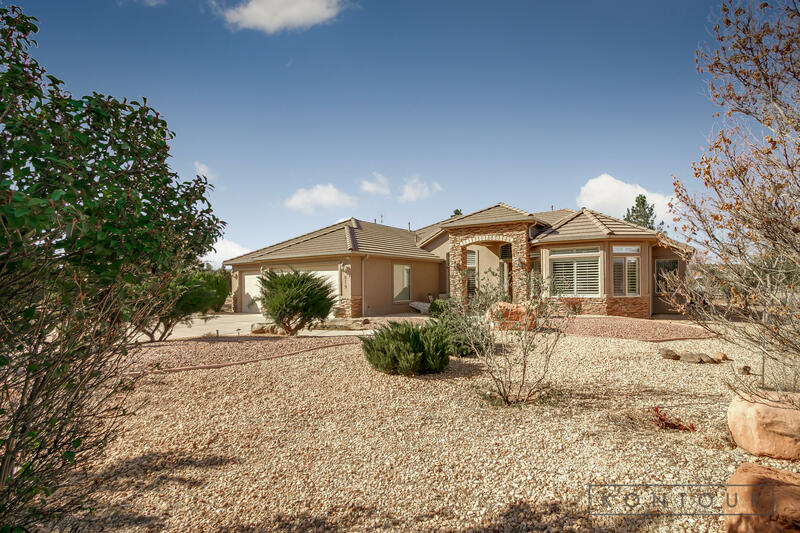 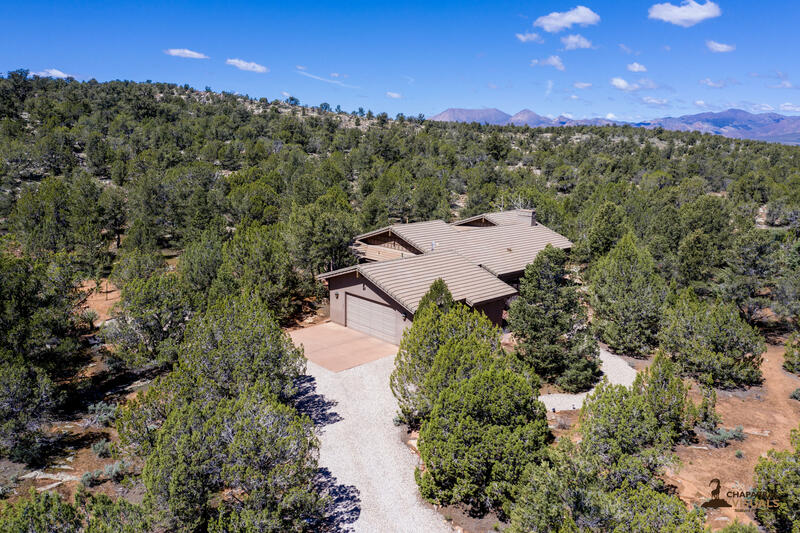 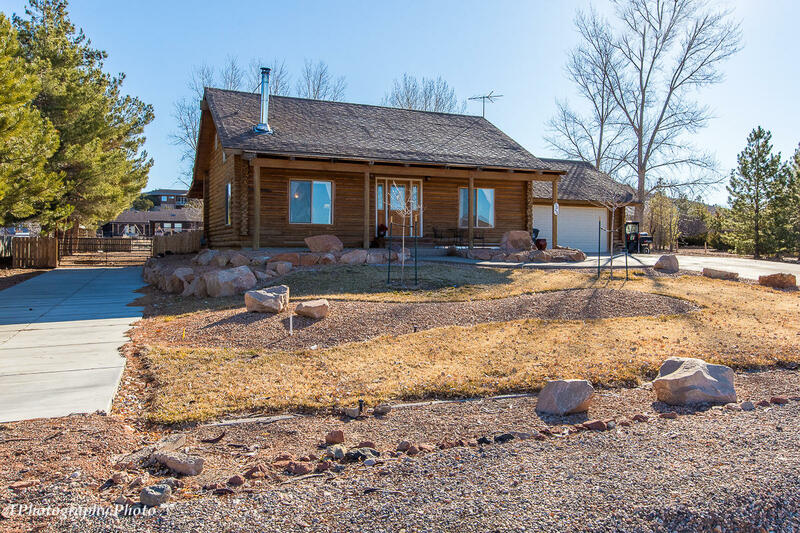 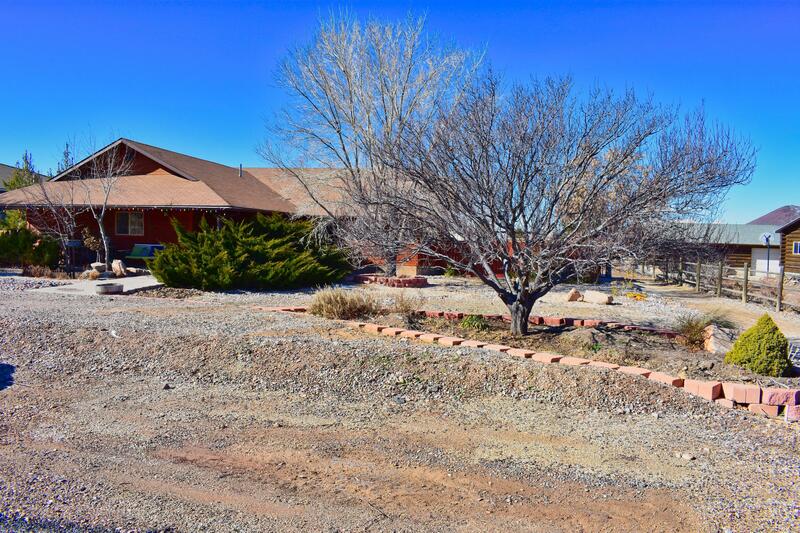 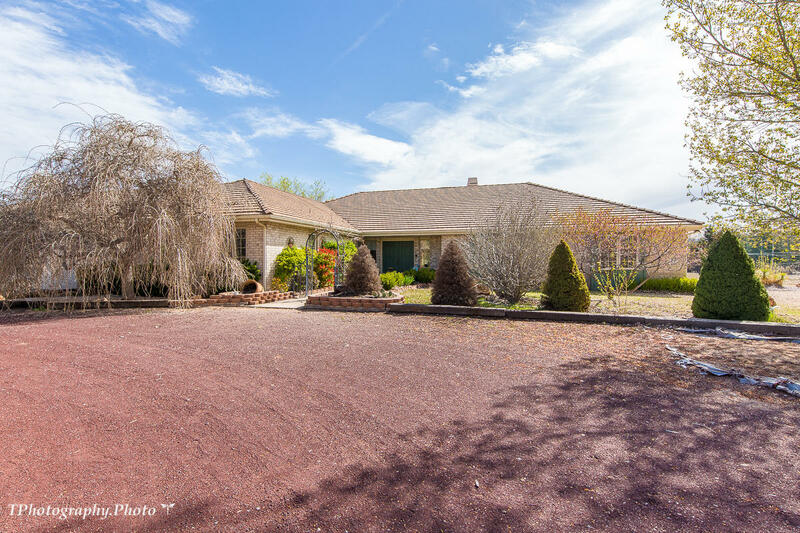 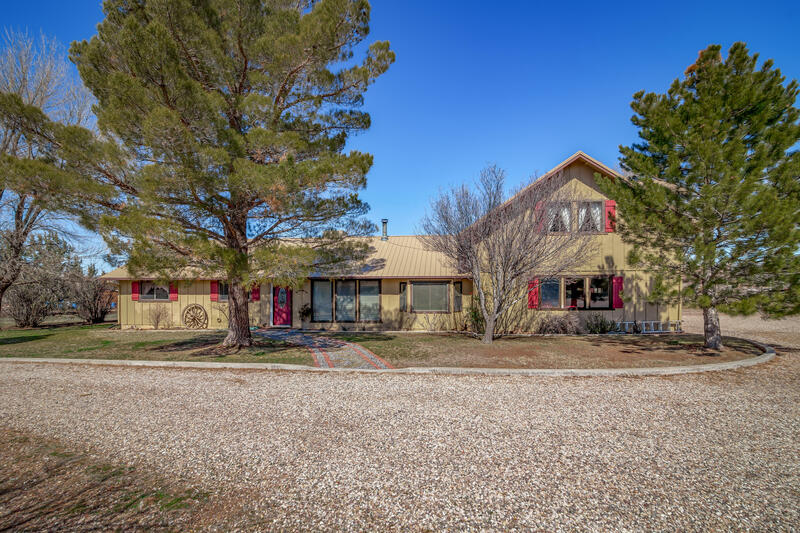 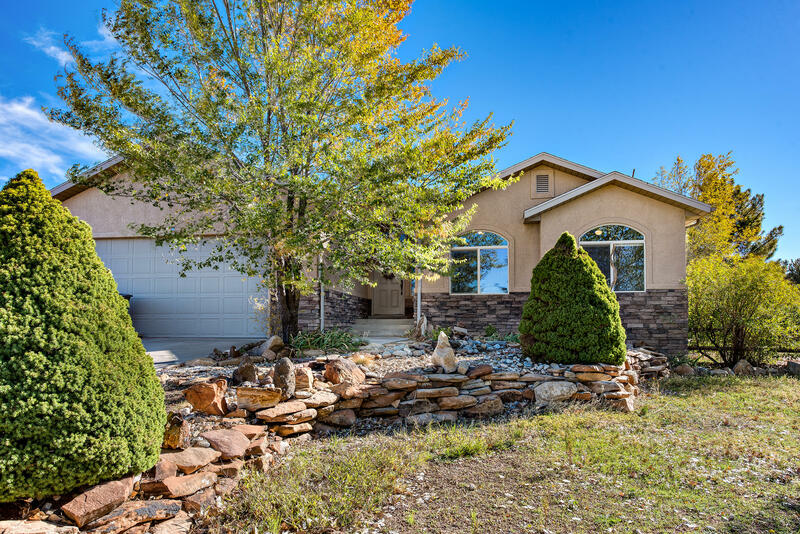 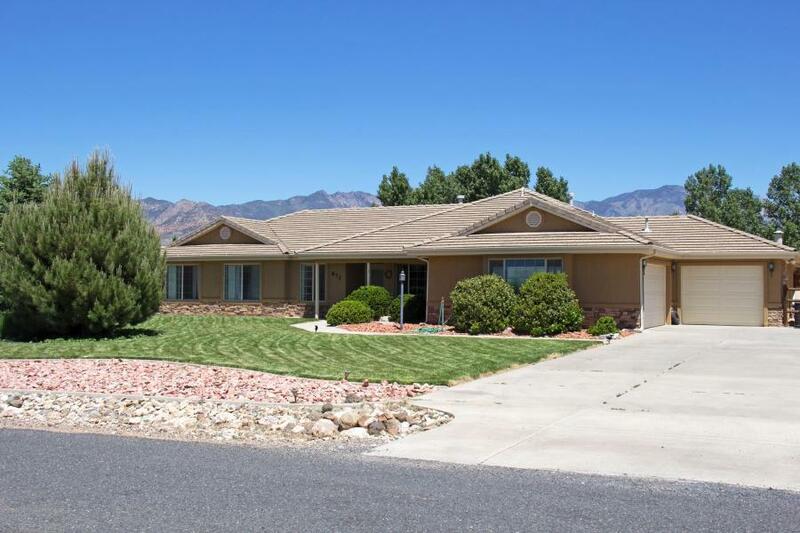 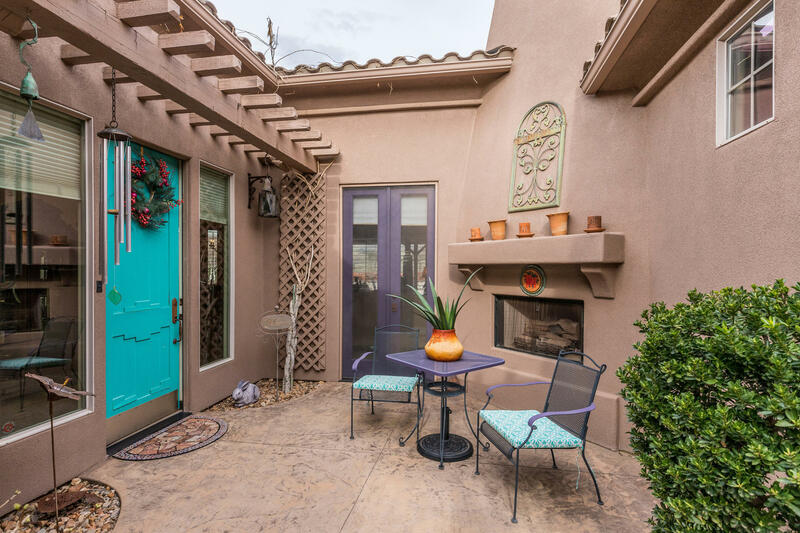 "Beautiful secluded home in the tucked away neighborhood of Pinon Hills. 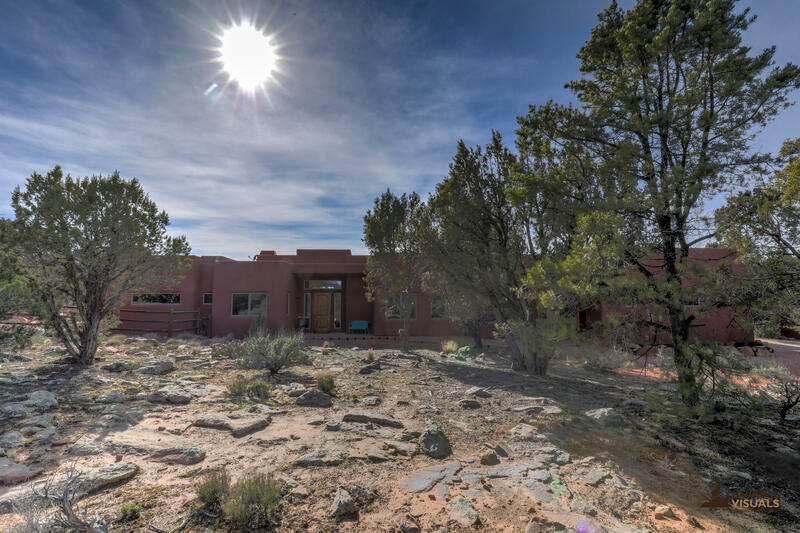 The house sits in a grove of trees that keeps the house feeling like its truly yours. 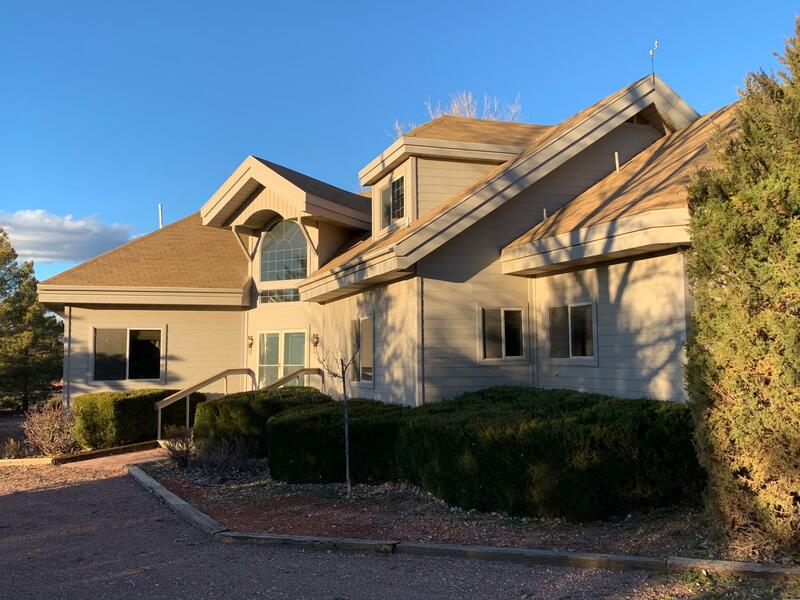 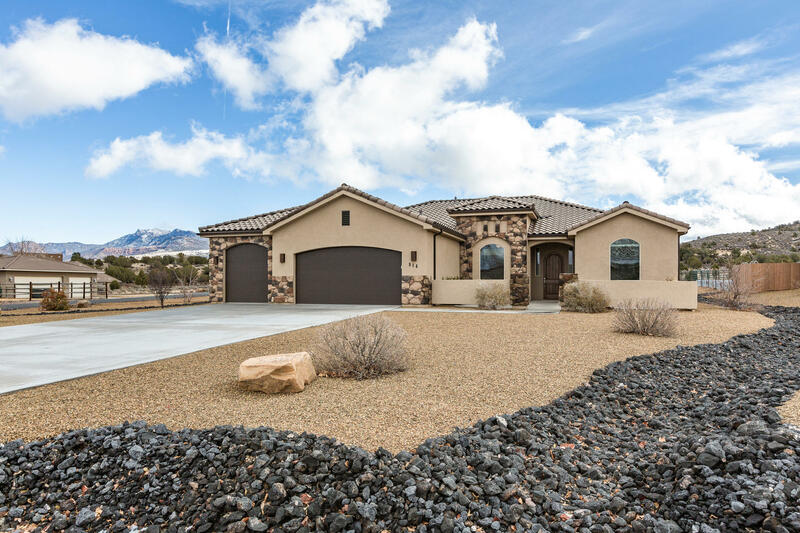 The expansive living room with a wood burning fireplace connects to the spacious kitchen & dining room.The private backyard allows for a relaxing oasis that you can enjoy and explore the nature that surrounds the 2098 square foot home."